These enlightened days, everyone complains a lot about being caught up in the web of a busy life. The term ‘busy’ has become more of a cliché; often used as an excuse that most of us use to keep away from a good workout. With time, however, this notion is taking the path less travelled. People, especially women are hitting the gym on a regular note and making fitness a fashionable lifestyle. They do not give a “F*CK” about men who like “ogling” over them while they are busy working out hard. This trend has been an instant hit and we have come to believe that these goddesses are attractive. The majority of the men would definitely prefer dating women who lift then the ‘Wild One’ who party hard. Take a look at some Indian goddesses that we came across on Instagram and would like to share them with you. 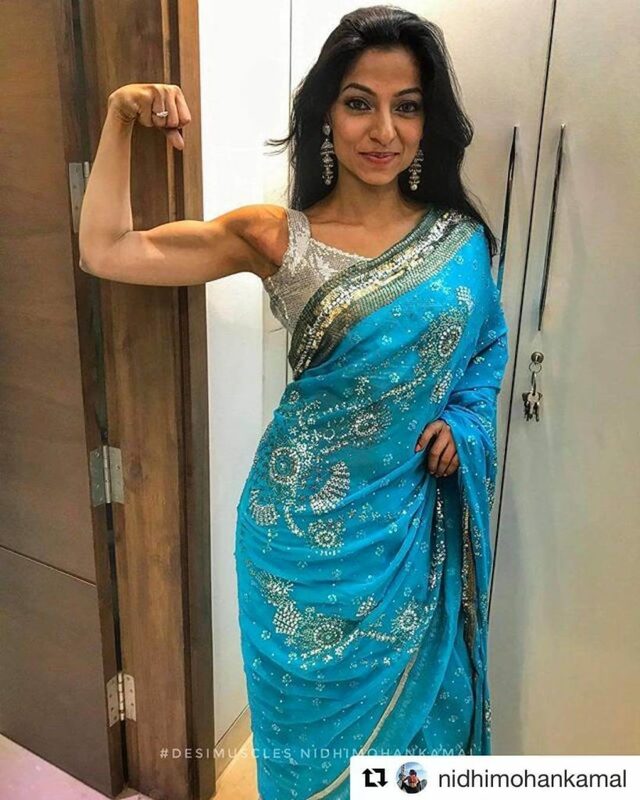 She is the first Indian female who has major wins like MISS WORLD 2014 Fitness Physique MISS INDIA 2015 Fitness Physique and Miss Asia 2015 winner under her belt. 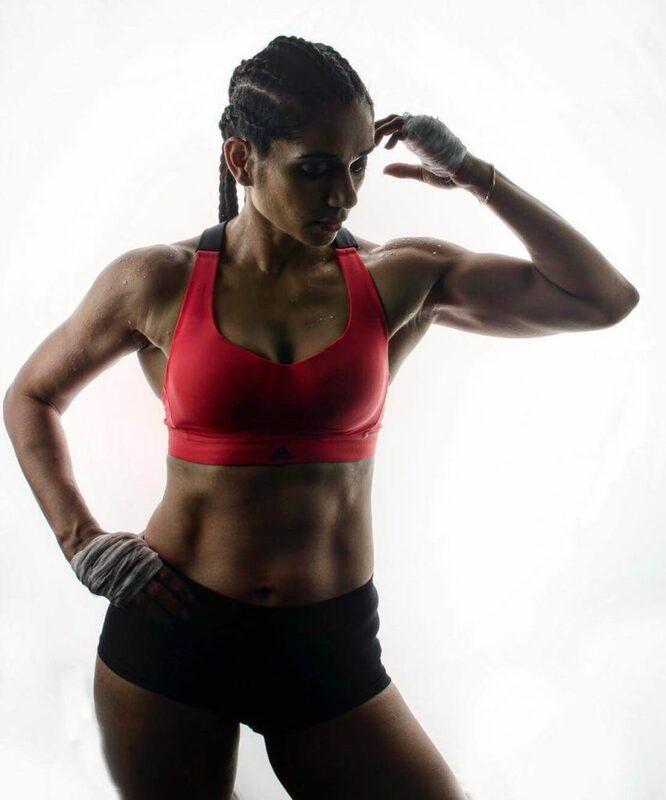 However, this is not the end; Shweta is also India’s first brand ambassador for Muscletech. We assume that this Gemini borns stunning physique and an insane smile might have broken hundreds of hearts across the nation. It’s very rare to find a woman like her. A mother, a trained ‘Kathak’ Dancer, a certified Zumba and Bokwa Instructor, a certified TRX Suspension Trainer and the list goes on. Sonali is the ideal inspiration for men and women who are struggling to wear different hats on a daily basis. Sonali’s feed definitely provides enough motivation and if you need more, don’t hesitate to DM her. Hailing from a small town in Haryana, Shweta is made up of all things nice, we mean spice;)! Pursuing a full-time job and being a fitness freak can be quite a task. But what about those who live alone, cook six meals a day and leave no excuses when it comes to workouts or their jobs? After gaining stability in the fitness industry, she gave up her job and started competing. We are sure there are many of you like this who are looking to take the leap at once. That being said, Shweta is also the MTV Roadies Rising WINNER ! Skinny roti aka Harj Hadani as we all know is a Bikini Champion 2015 and a Certified Sports Nutritionist and an accountant. As a mother of two, she is just like you who craves for good food and to stay fit. Follow her to stay motivated and learn more about her healthy meal preparations. Who doesn’t love women who lift and look insanely attractive? A BSN athlete, a foodie and a competitor, Navreet Jason aka Lil rocket fits the bill just right. As a MAC makeup artist, she is bound to throw in a few tips along with her workout that makes her so different from the others. 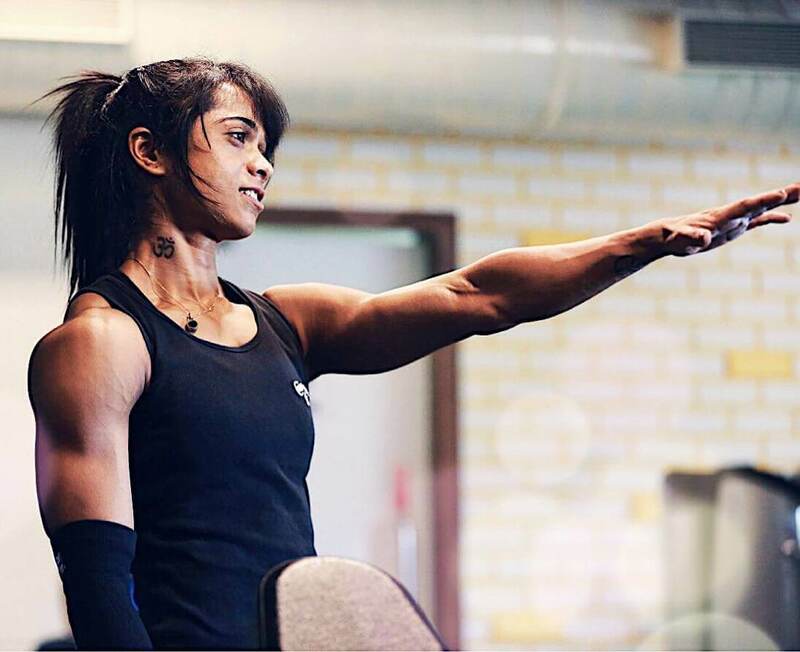 While she is a certified personal trainer, Deepika also aspires to create awareness among women to embrace fitness as a way of healthy living. Hailing from Chandigarh, Nidhi is a weight loss and fitness expert. Her super cool workout gear and motivational videos are worth a watch. 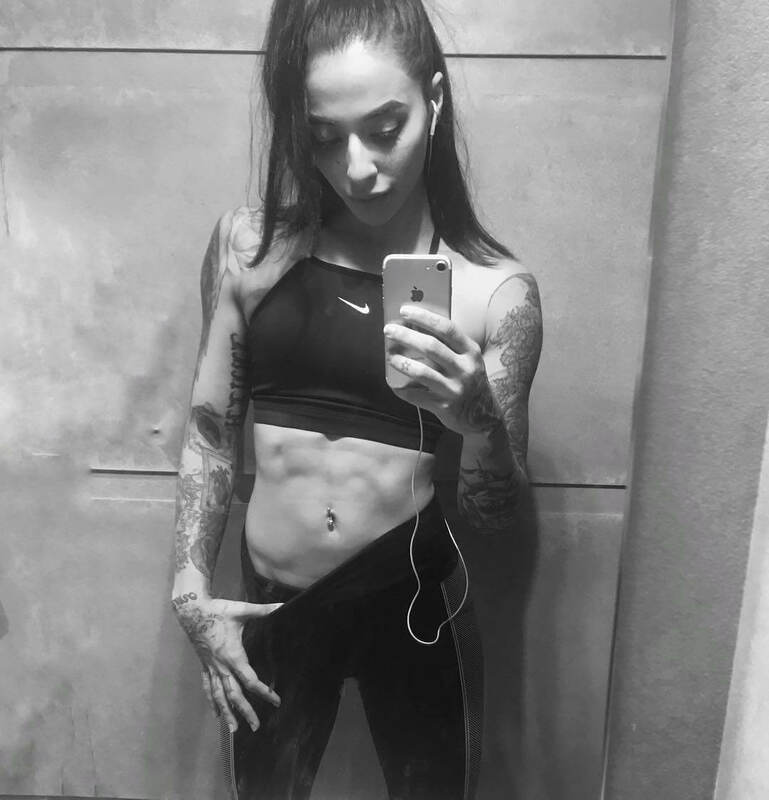 She needs no introduction, Bani is the perfect mixture of ‘beauty and the beast’. While her schedule might be certainly keeping her busy up all day. Lady J makes sure she finds enough time to squeeze in that leg work out we all fear. 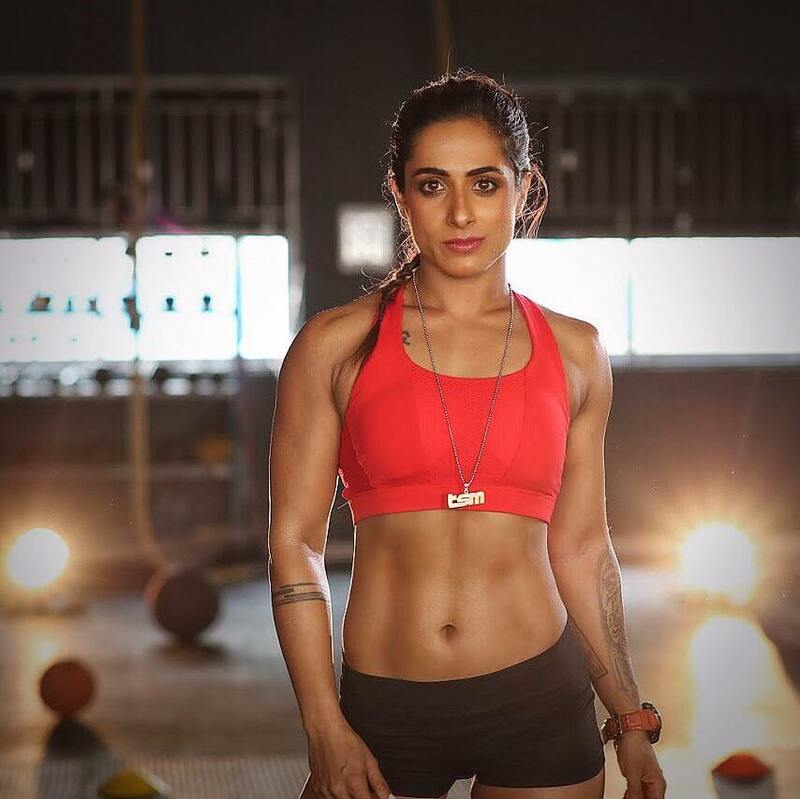 Born and raised as an army brat, Varsha fit is a mother and a fitness consultant. Her natural toned body will make you believe that you don’t need steroids to look fab. 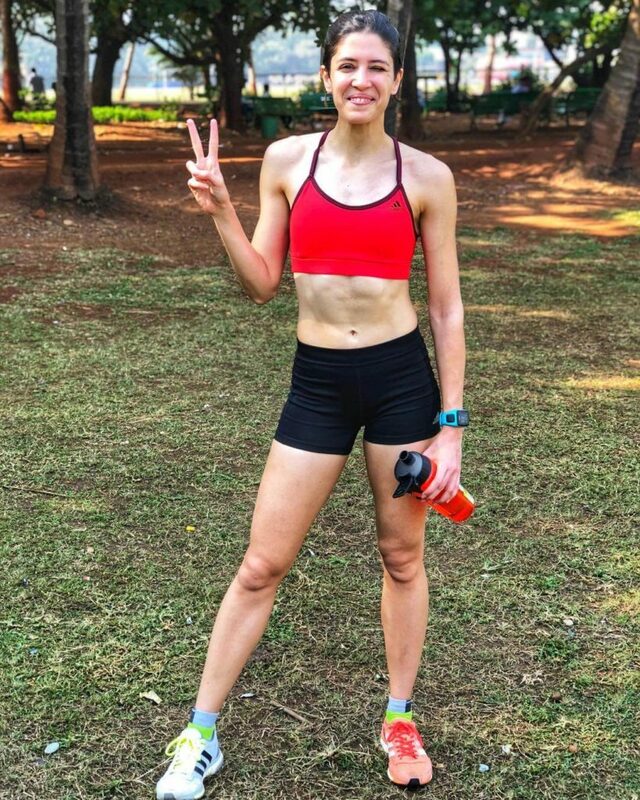 Another popular face among the Mumbai running community is Shibani Gharat. The full-time journalist and marathon runner, has not only managed to run but also spread the love for running. Catch her tips on #StayFitWithCNBCTV18 here. 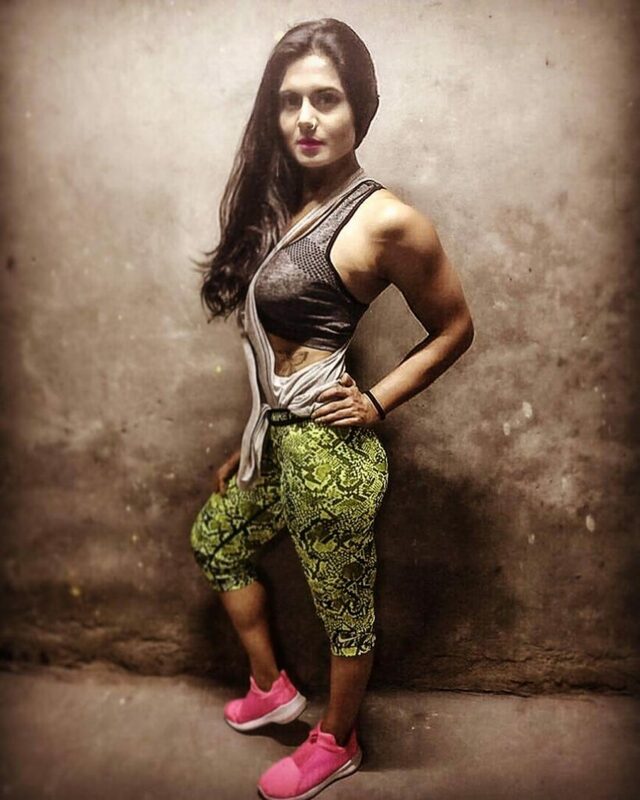 Fitness trainer and a sports brand ambassador, Ayesha Billimoria is an inspiration to many in her own way. A daily ritual includes waking up and training 20 women making them do everything from sprints, intervals and core workout. But that’s not it, the three-time national champion in the 400-metre sprint still trains and dreams to compete in the Olympics one day. Instagram has been on fire for quite some time now. Mandira Bedi, the cricket fanatic who used to be on the pitch, chooses to workout in the gym. Whether it’s her workout regime or her flawless dietary chart, the 45-year-old Mother can give the younger lot a run for their money. Don’t believe us? Check her account here. Her poses in a bikini will definitely leave you stunned. Mumbai Based Natasha Noel, is another popular inspiration worth a follow. A yogini, a dancer, lifestyle blogger and a fitness enthusiast, Natasha has journey since childhood was hard. Today, she is a renowned influencer who not only practices yoga and healthy eating but also teaches people. At the age of 24, Namrata has trained notable personalities like Jacqueline Fernandez, Varun Dhawan, Nargis Fakhri, Neha Dhupia, Lauren Gottlieb, Malaika Arora Khan and more. According to her, ‘’Fitness is far more than just how you look. It includes strength, flexibility, stamina, endurance, high energy levels and much more.” The Author of-The Lazy Girl’s Guide to Being Fit believes that Pilates is for all. Just ensure to get the right trainer. After a near-death rock climbing accident, Deepika’s doctor stated that she would never walk again. In order to heal her spirit and enthusiasm for life, Deepika sought alternative approaches and methods of physical and emotional healing including meditation, pranayama, and yoga. Since, then she not only travels the world with her husband but also Teaches Yoga, spreading the magic of Ashtanga to the world. We might have missed out on a few, but following this could certainly be a good start to stay updated easily this new year. So don’t think you are too cool for Instagram or too old. Just download the app if you don’t have and simply start following.